In order to protect classrooms from active shooters, all School doors should be solid cored, preferably without windows. Standard locks are not bullet resistant and therefore some form of SECURITY DOOR STOP should be used in conjunction with door locks to help prevent forced entry into classrooms by armed assailants. 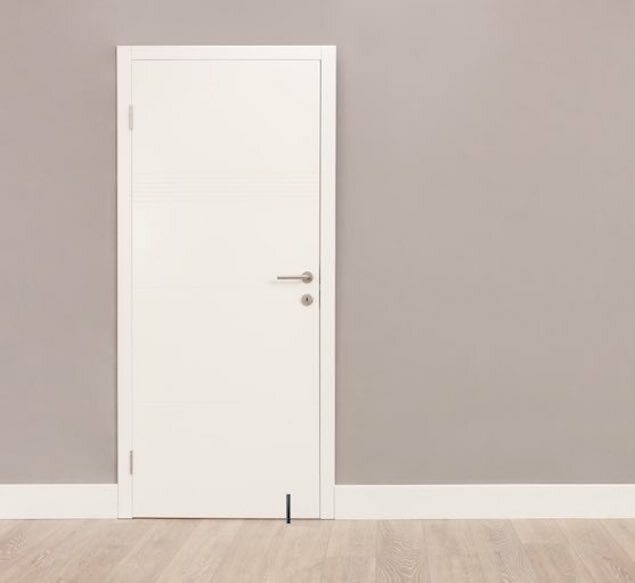 Below is a very simple, door-stop that couild be used to help prevent entry into a classroom even if the door doesn't have a lock. This is an incredibly simple Door Stop that can be purchased from a variety of metal supply companies. It is a nine inch piece of 5/8" heat hardened 4140 steel. A 3" x 3/4" diameter hole can be drilled into a 4" thick floor concrete slab directly behind a closed door. 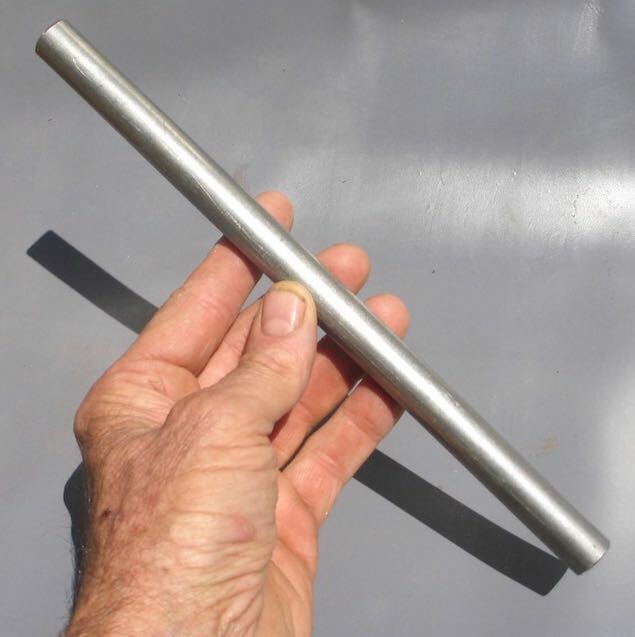 If there is an active shooter situation simply close the door and drop the hardened 4140 steel rod into the hole. High heel shoes should obviously not be worn in schools that employ this type of door block unless you have a cap for the hole. You obviously want to be sure that there aren't any water pipes, electrical wiring, heating or other obstructions where you plan on drilling the hole.